You are viewing the results for Hudik Cup 2017. View the current results for Hudik Cup 2019 here. Östersunds BK was one of 110 clubs from Sweden that had teams playing during Hudik Cup 2017. They participated with one team in Pojkar 14. In addition to Östersunds BK, 22 other teams played in Pojkar 14. They were divided into 6 different groups, whereof Östersunds BK could be found in Group A together with Täby FK, Matfors IF and Strands IF Vit. Östersunds BK made it to Slutspel A after reaching 2:nd place in Group A. Once in the playoff they made it all the way to the Final, but lost it against Hanvikens SK with 0-4. Thereby Östersunds BK finished second in P14 Slutspel A during Hudik Cup 2017. Östersunds comes from östersund which lies approximately 210 km from Hudiksvall, where Hudik Cup takes place. 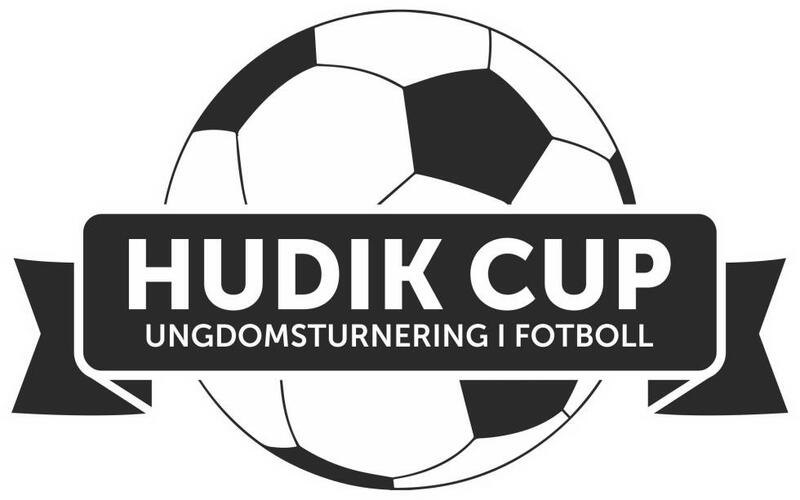 The area around östersund does also provide 10 additional clubs participating during Hudik Cup 2017 (Ope IF Odensala, IFK Östersund Chelsea, Brunflo FK, IFK Östersund Lugnvik, Östersunds FK, IFK Östersund Real, IFK Östersund, Ås IF, Ope IF and Frösö IF).